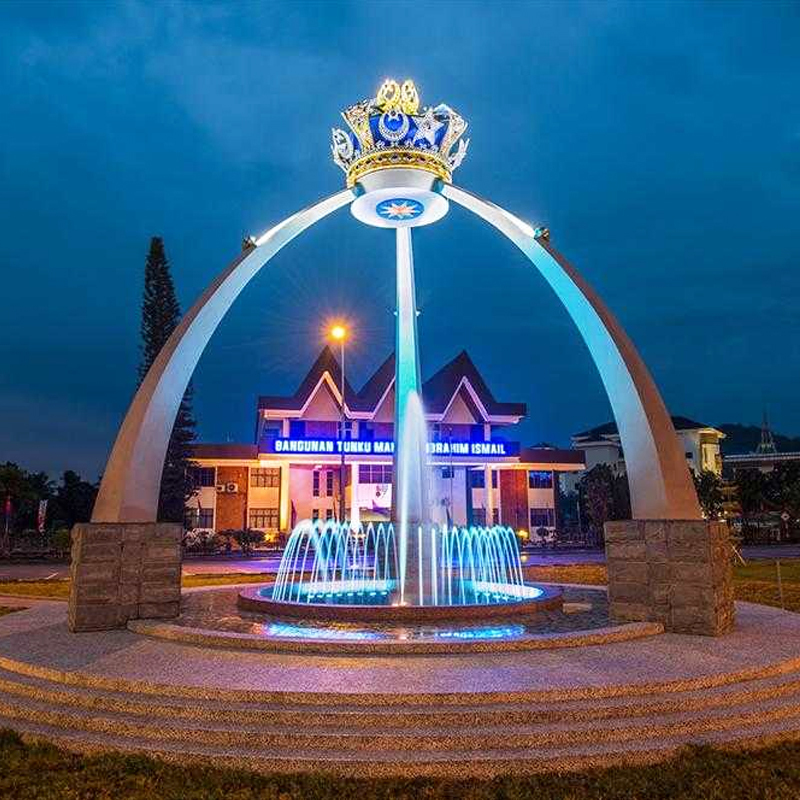 Enjoy 5% Early Bird Promotion with Promo Code "ELEGANT"
Elegant Hotel, is a contemporary hotel located in Batu Pahat town which catering to smart business and leisure travellers. 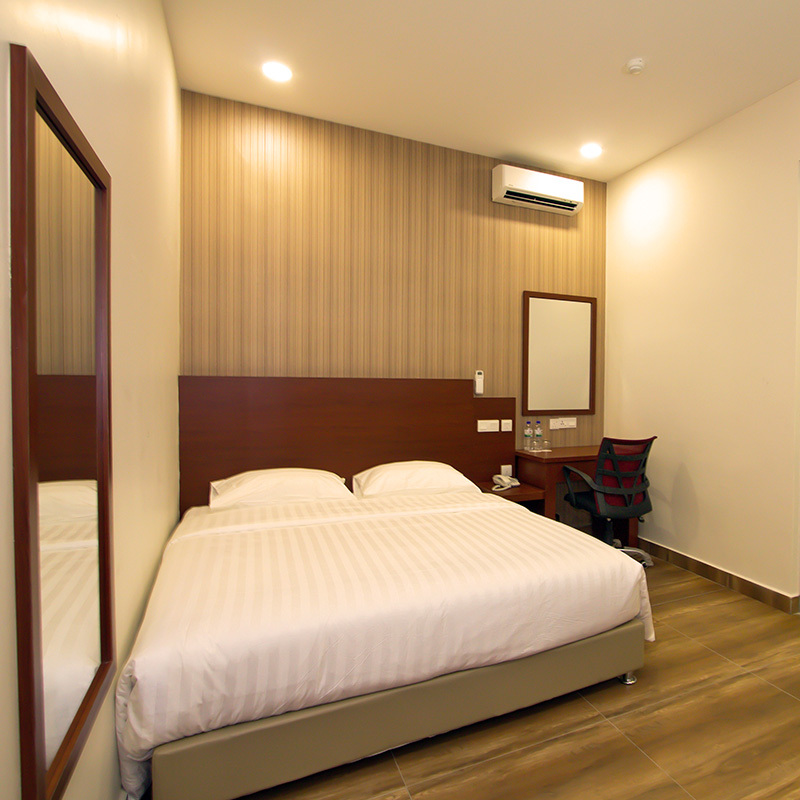 Designed with business and leisure travellers in mind, Elegant Hotel is easily accessible to the Batu Pahat Central Business District and shopping belts of the city. Elegant Hotel, is a contemporary hotel located in Batu Pahat town which catering to smart business and leisure travellers. 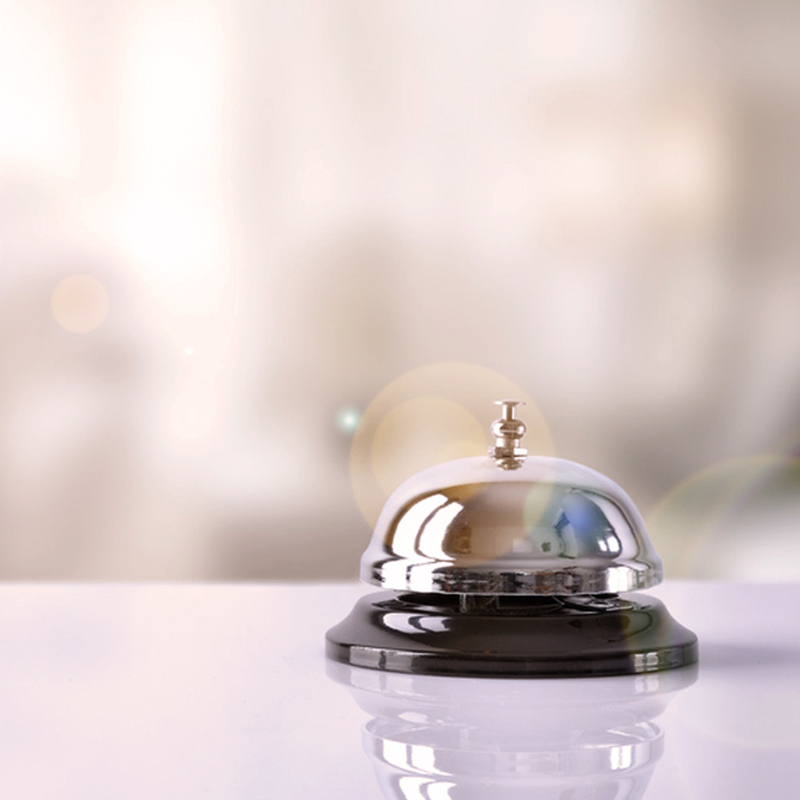 Book your stay at Elegant Hotel now! A range of rooms to meet your needs. 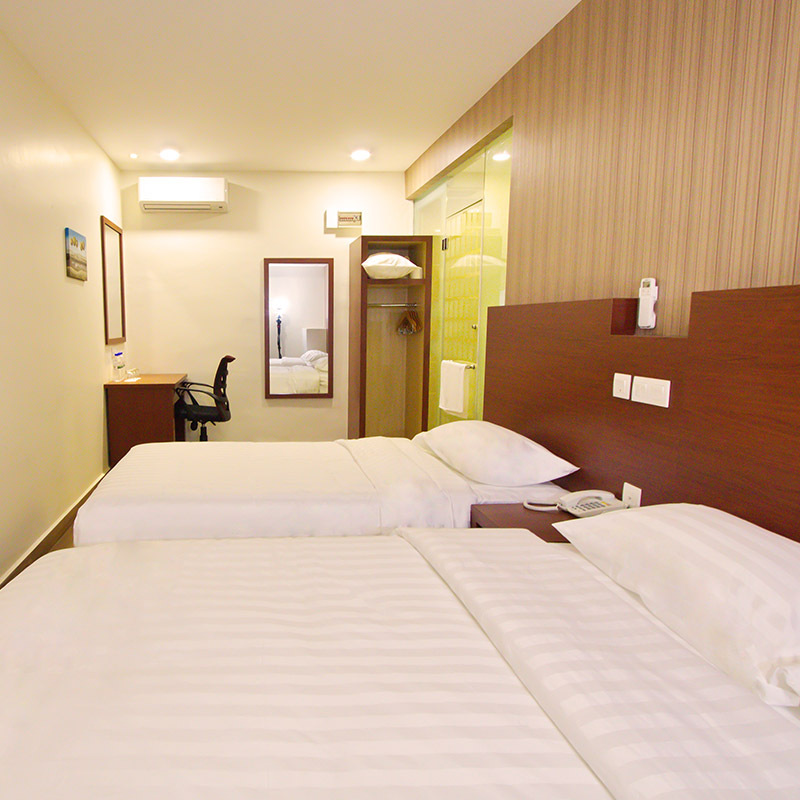 A Contemporary Hotel Located in Batu Pahat.